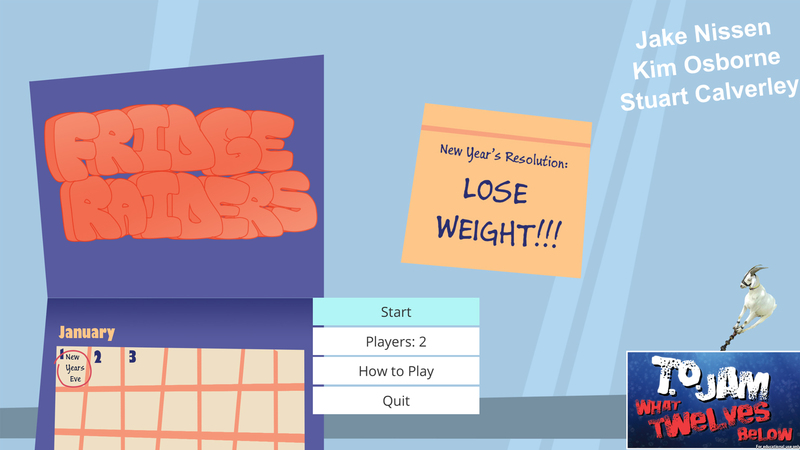 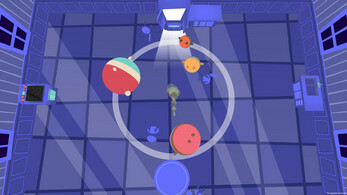 2-4 Player Sumo Party game made for TOJam 12. 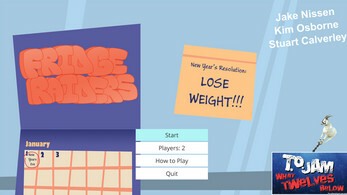 Your New Year's Resolution is to lose weight, but you just can't help yourself from raiding the kitchen! 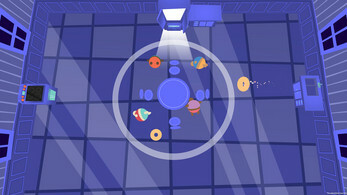 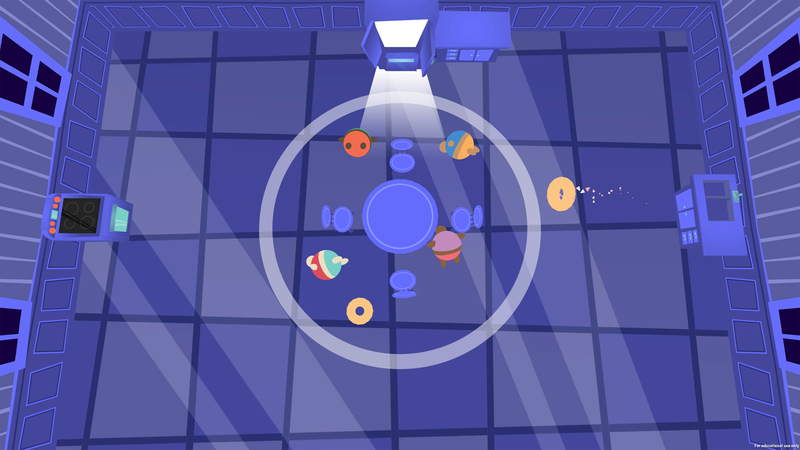 Eat food to grow and take control of the kitchen by knocking your friends out of the sumo circle!